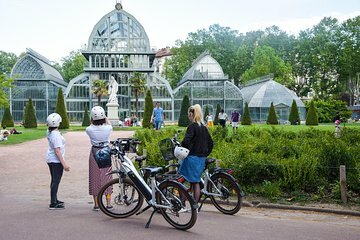 Explore Lyon with ease on this electric bike tour. After a brief training session, hop on your bike and spend 90 minutes cruising through the streets of the city. Learn about the history of Lyon as you visit sights like the Parc de la Tête d'Or and Place Bellecour. Ride along the banks of the Saône River and see the oldest part of the city before your tour concludes.